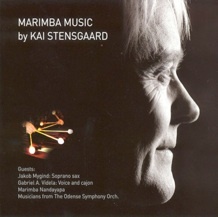 I have written many pieces for marimba solo for four and six mallets. I also have made duoes for vibraphone and marimba. For larger scale orchestras, I have written for Symphony Orchestra, Wind Ensembles and Chamber Orchestras. I also write for steelpan. I accept commission of works.